Space may be the final frontier, but getting there to experience it is not an easy, or necessarily safe, task. Although researchers continue to test the bounds of imagination, like teleporting particles, current technology has provided an alternative to exploring the unknown: virtual reality (VR) and augmented reality (AR). Earlier this year, HP and NVIDIA created a VR Mars tour, HP Mars Home Planet. 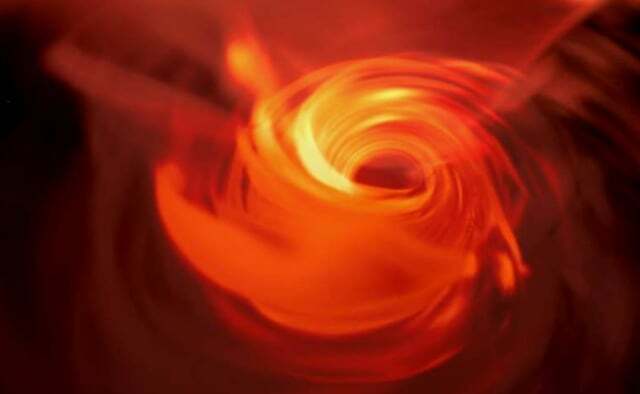 Now, thanks to researchers from Radboud University in the Netherlands and scientists at Germany’s Goethe University, people can virtually experience a black hole up close—all without traveling 25,640 light years or getting pulled into the abyss. Scientists believe that in the center of the Milky Way is a supermassive black hole, Sagittarius A*. As humans are still awaiting the first picture of the black hole, a team of astronomers and scientists collaborated to build a VR simulation that puts the viewer right next to it. To create the simulation, the team relied on data models of black hole observations and readings of Sagittarius A*. This allowed them to create an accurate-as-possible experience and clarify how many believe black holes work. For the coding, the team used Einstein’s General Theory of Relativity to assist with the visualization. It helped them account for light deflection and field distortion when moving around the black hole. 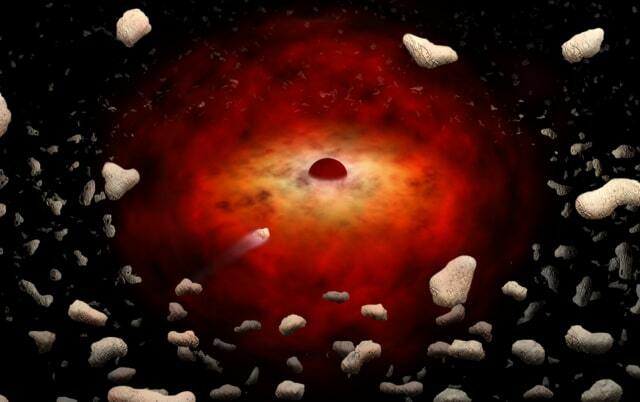 They relied on models developed, in part, by Nijmegen astronomers and radio telescope observations to help the camera calculate every point of the black hole environment if the radio emissions were visible.